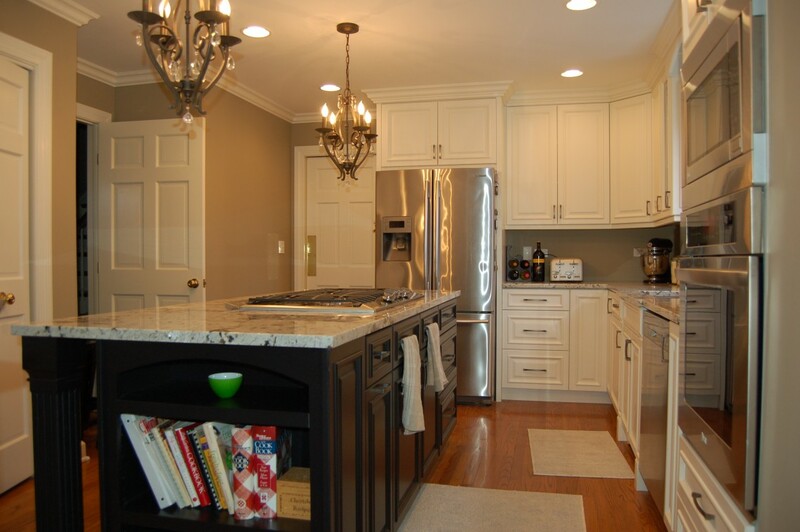 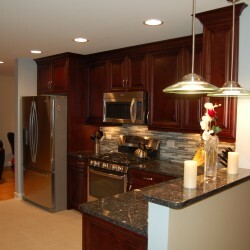 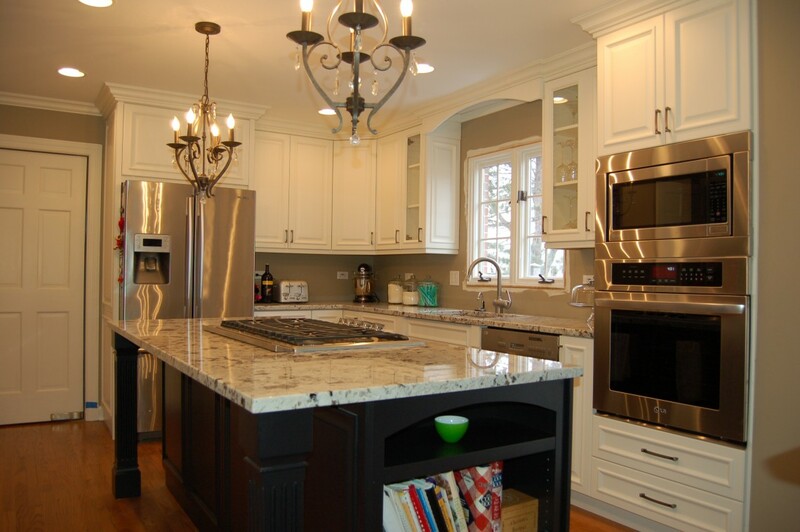 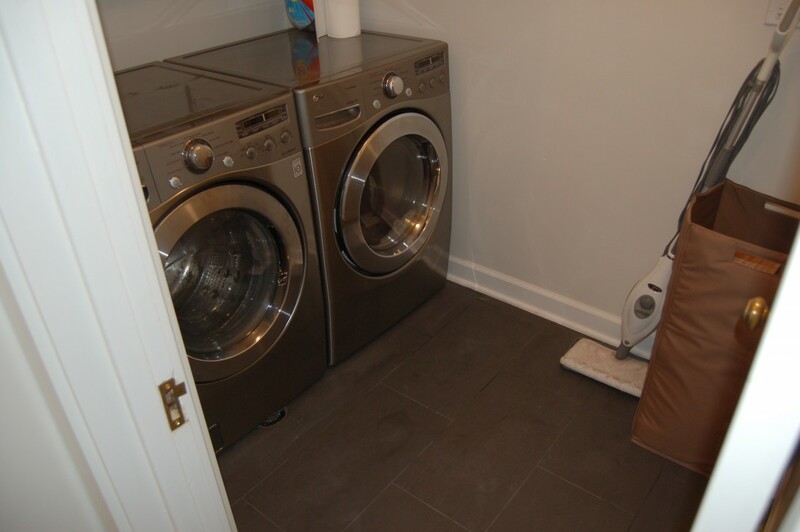 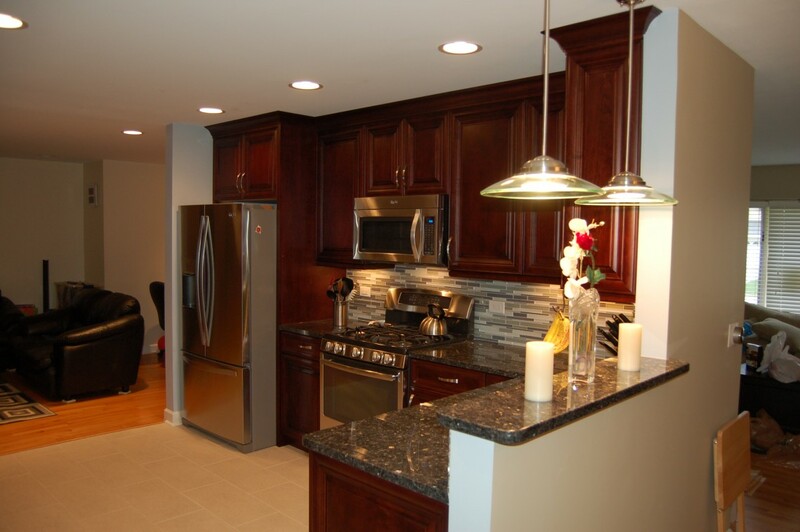 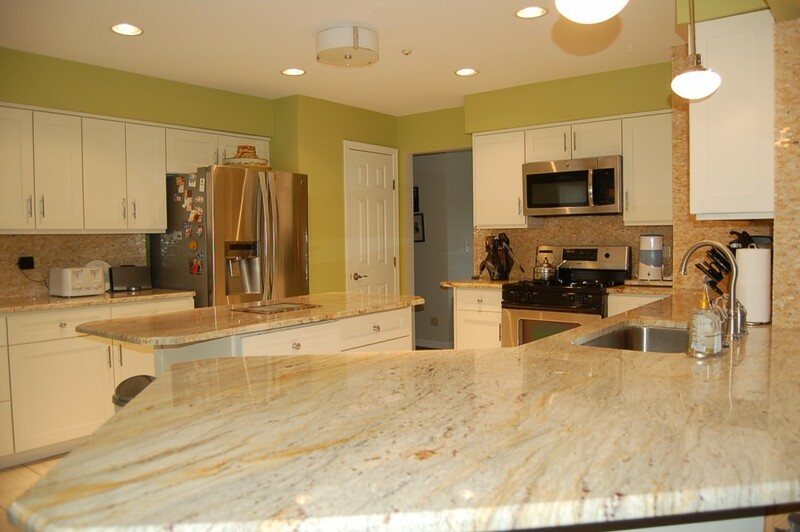 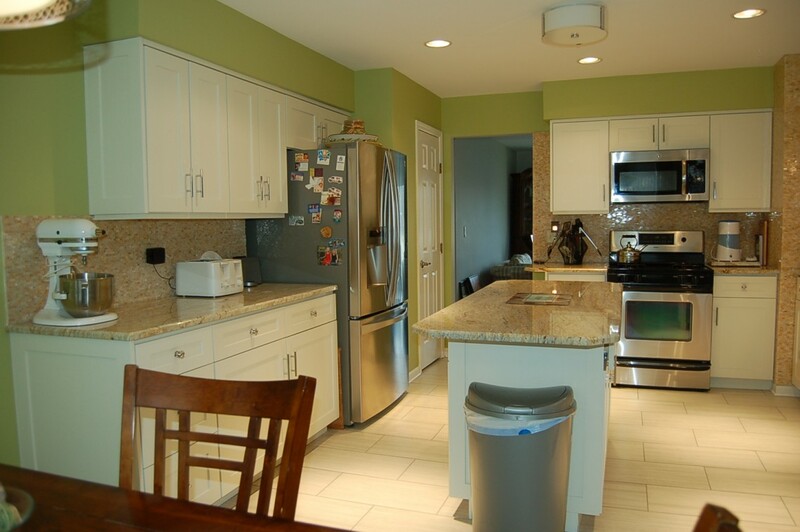 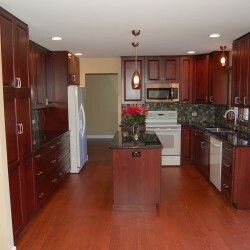 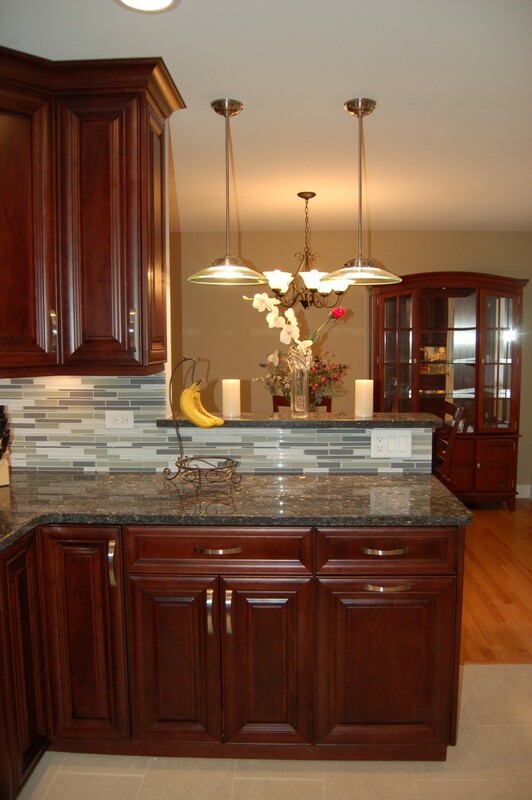 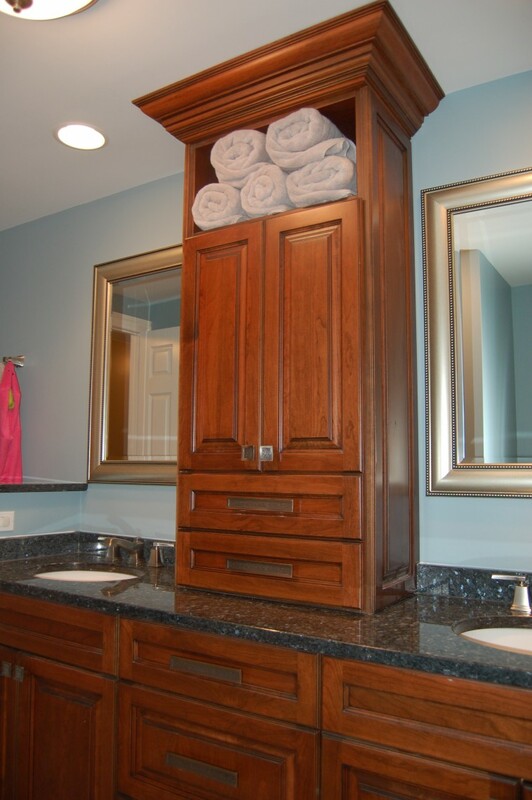 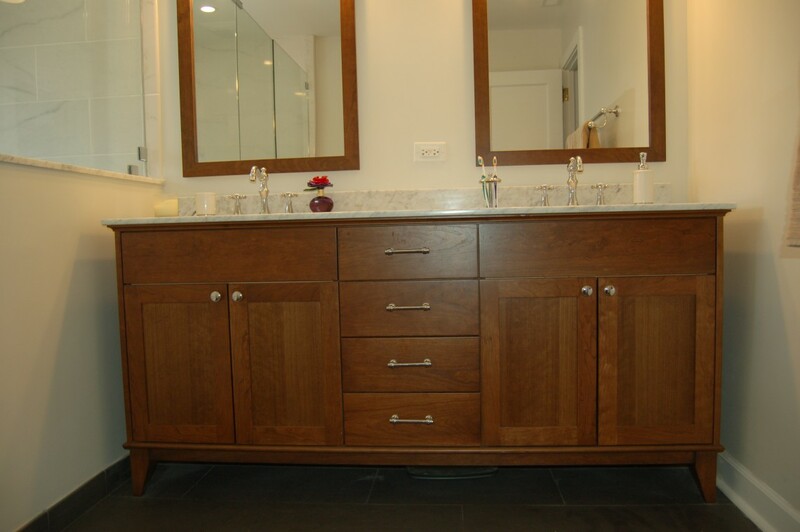 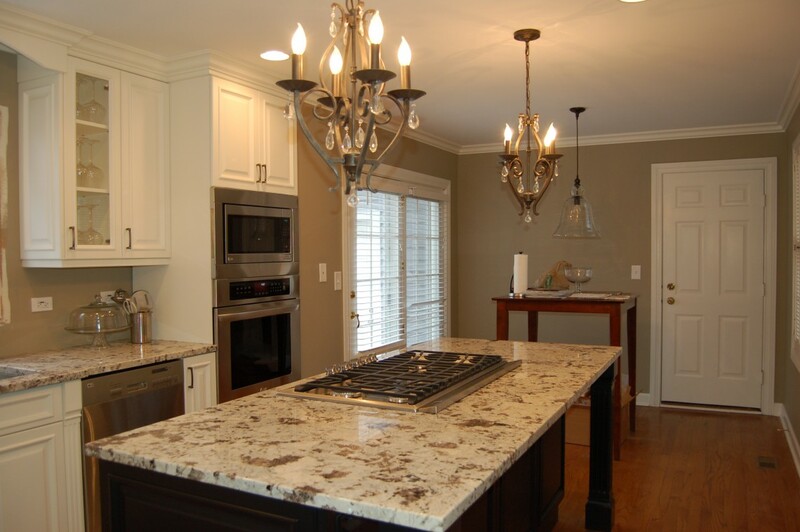 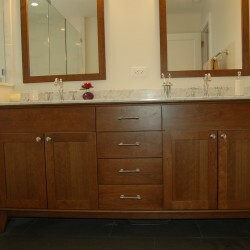 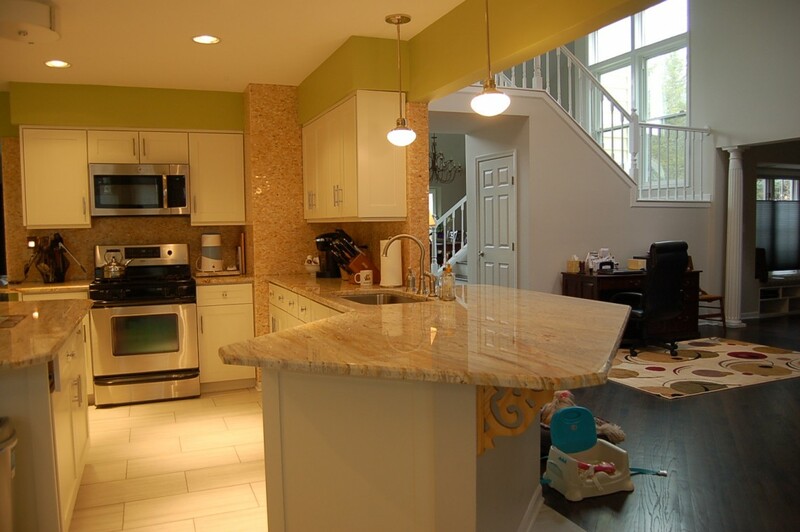 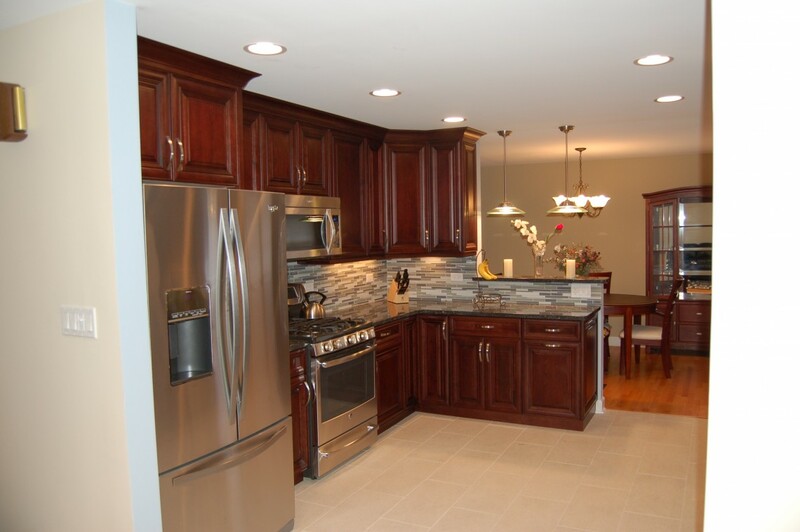 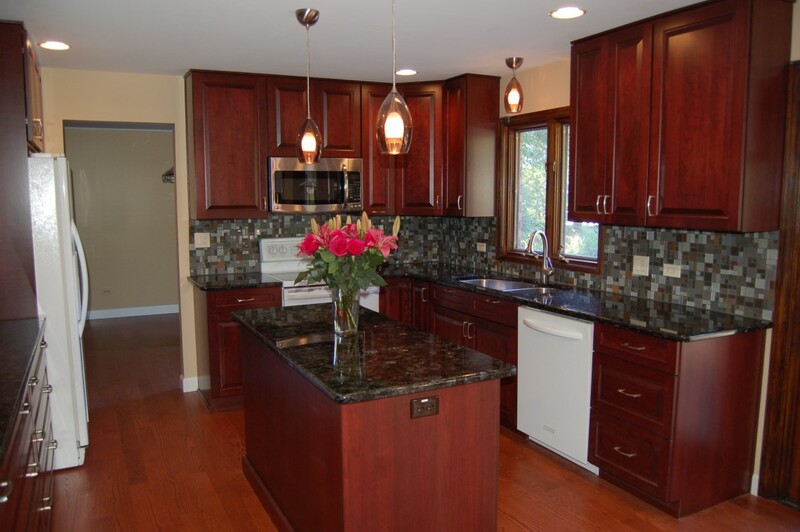 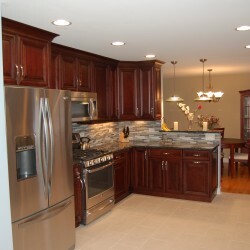 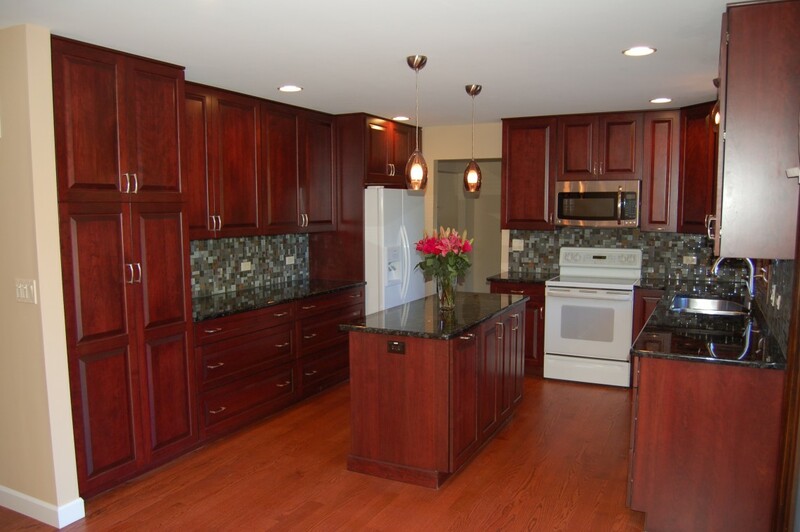 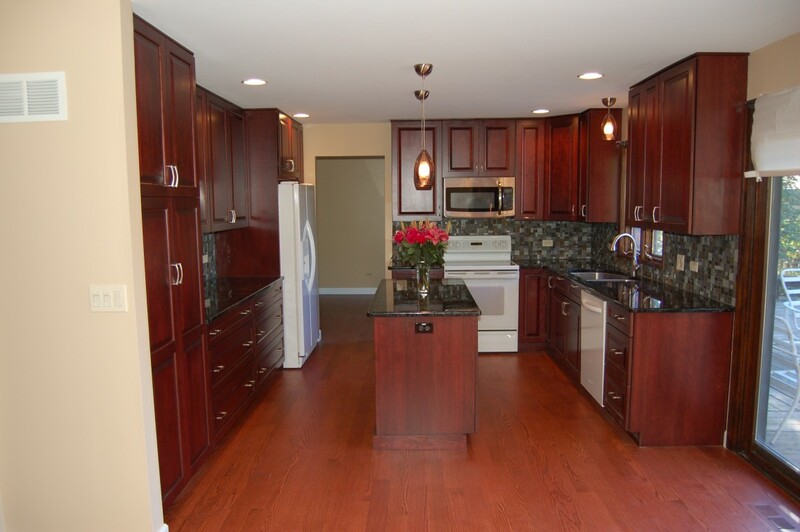 Take a look at some of the projects worked on by Home Services Direct! 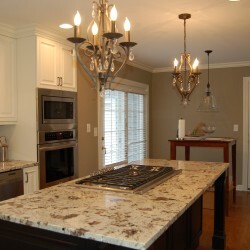 From kitchens to bathroom remodels, full house renovation or room additions, or even small handyman type projects, our team is ready to take on all of your home improvement projects, big and small. 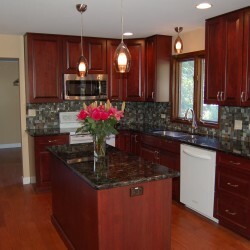 Check out our online portfolio to see some of the work we’ve done for other customers in Chicago and its surrounding suburbs, then contact us! 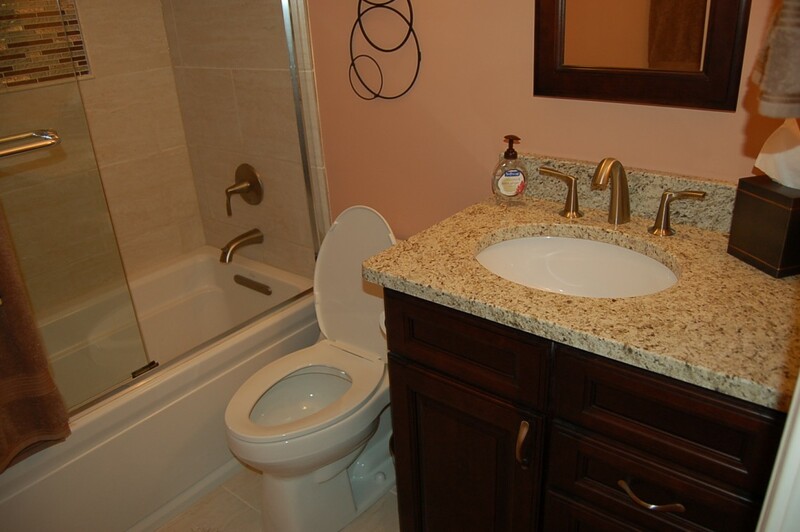 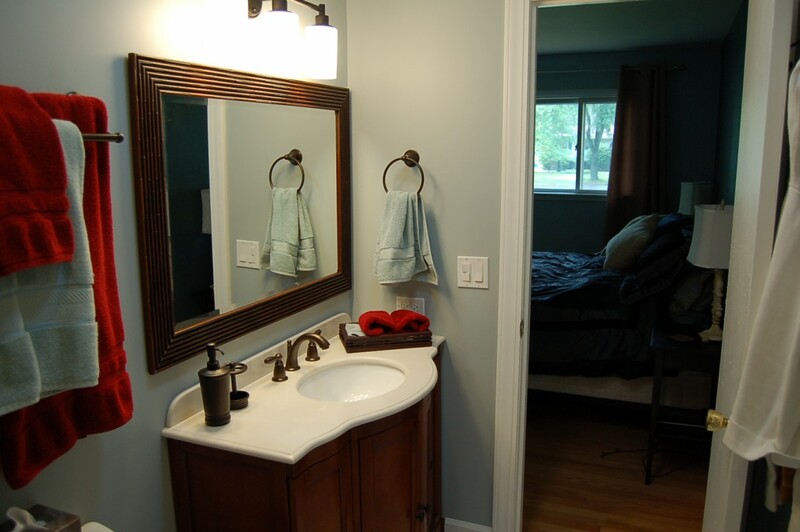 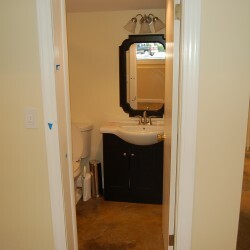 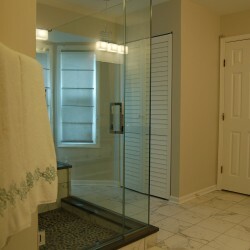 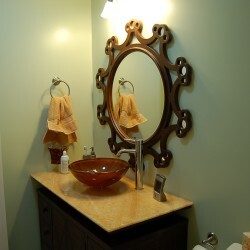 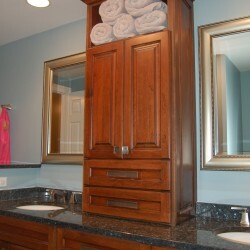 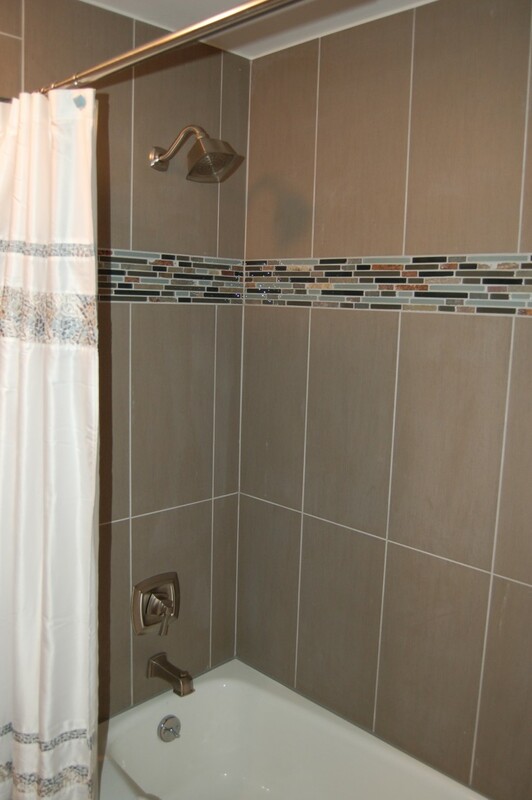 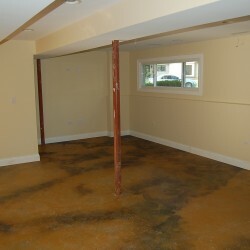 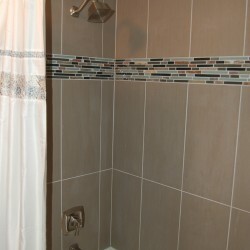 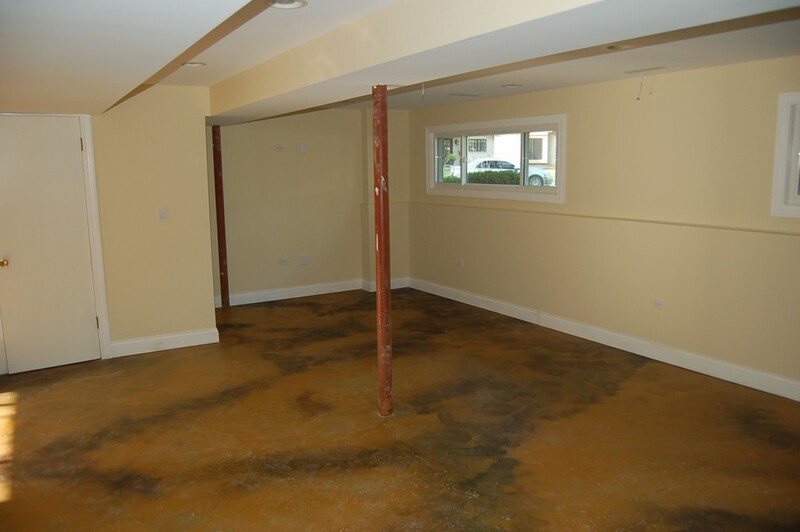 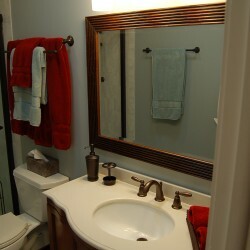 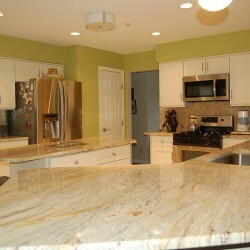 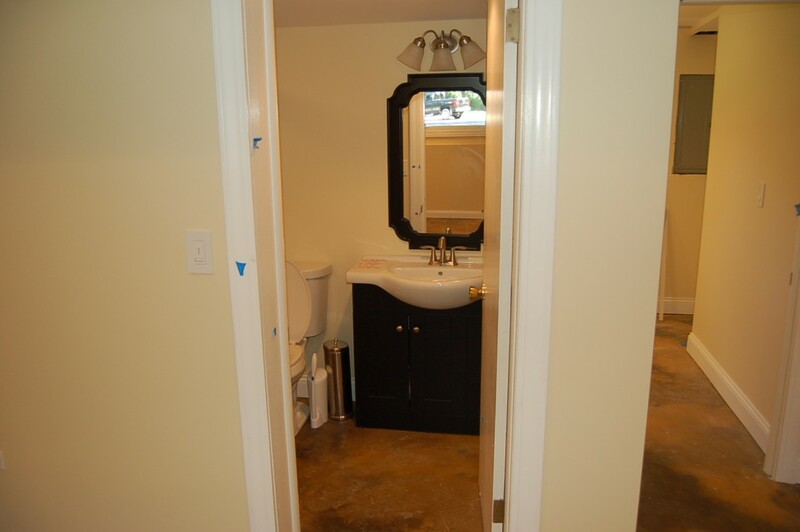 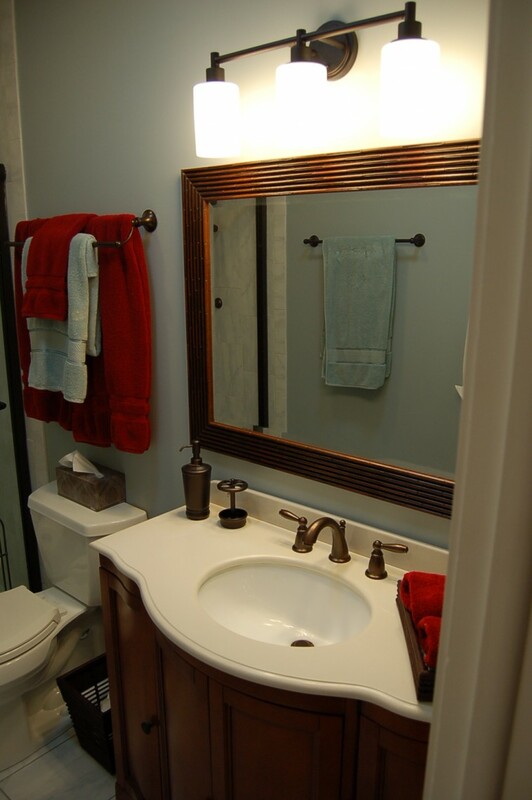 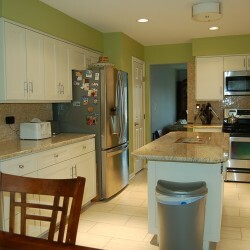 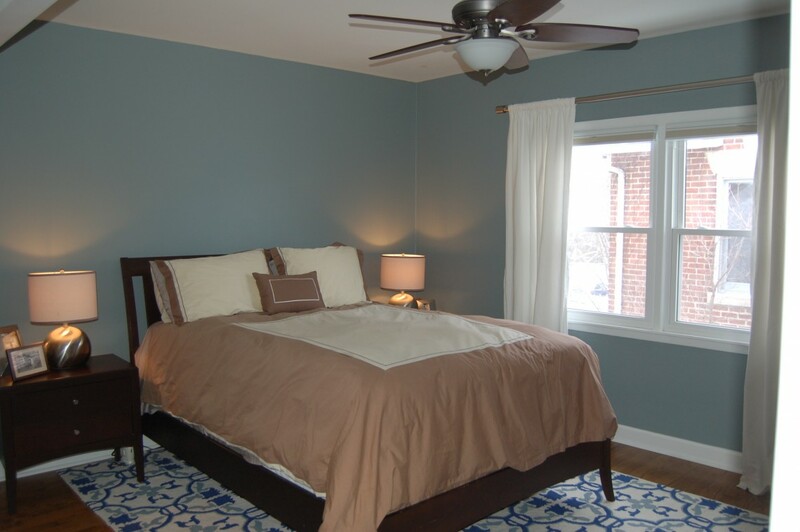 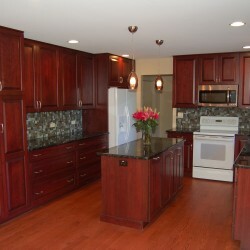 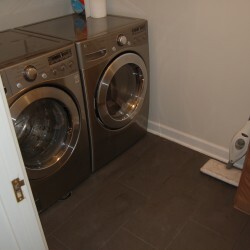 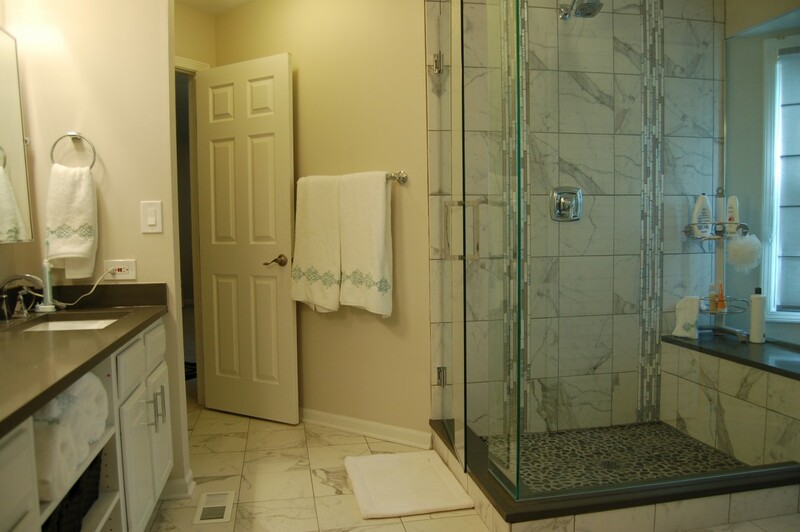 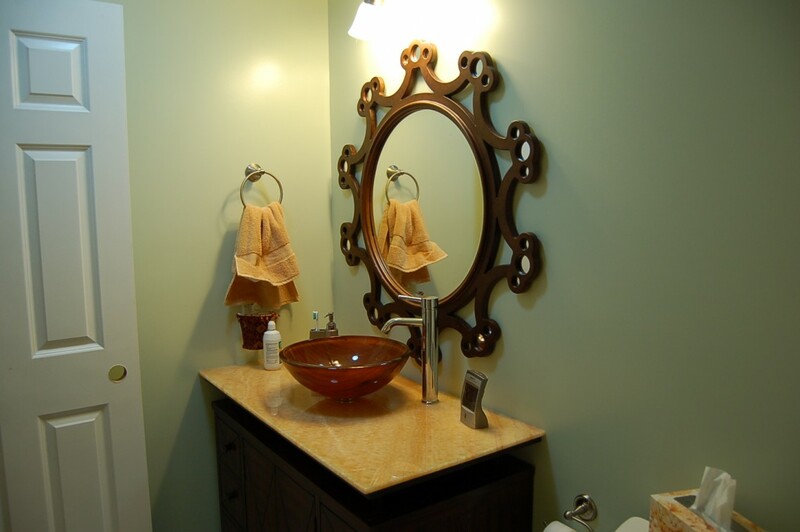 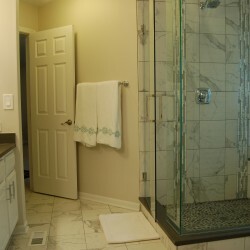 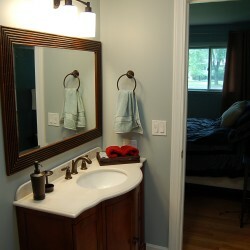 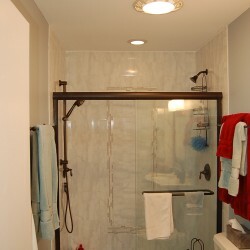 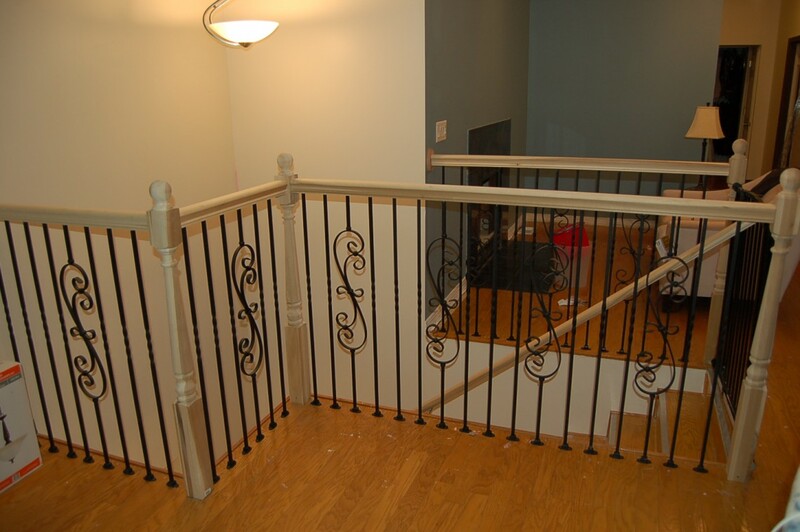 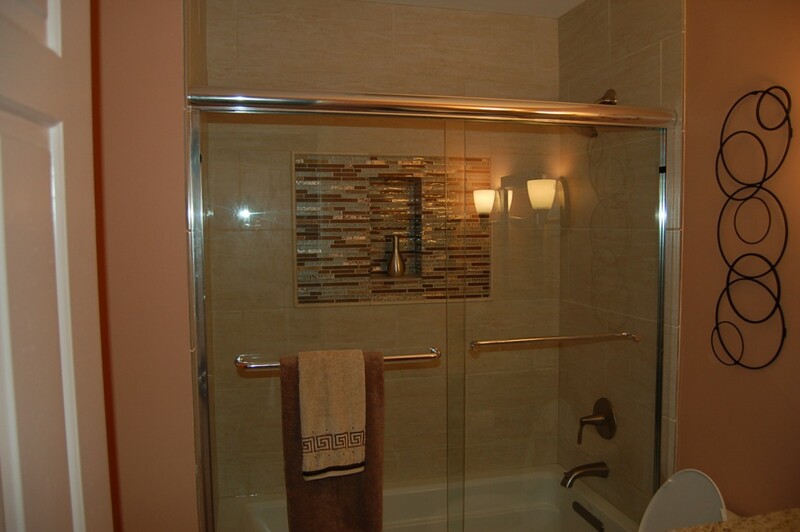 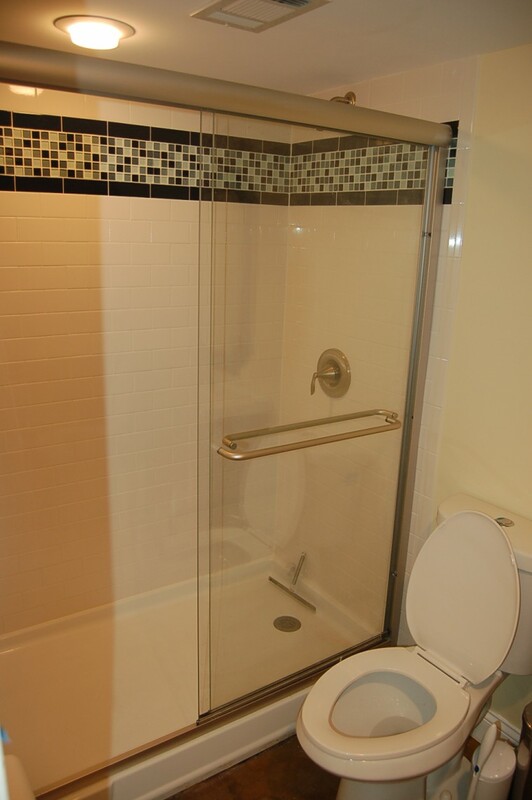 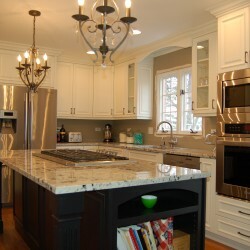 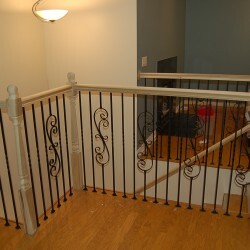 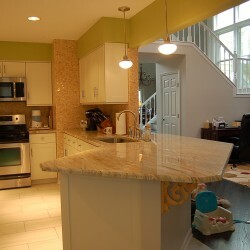 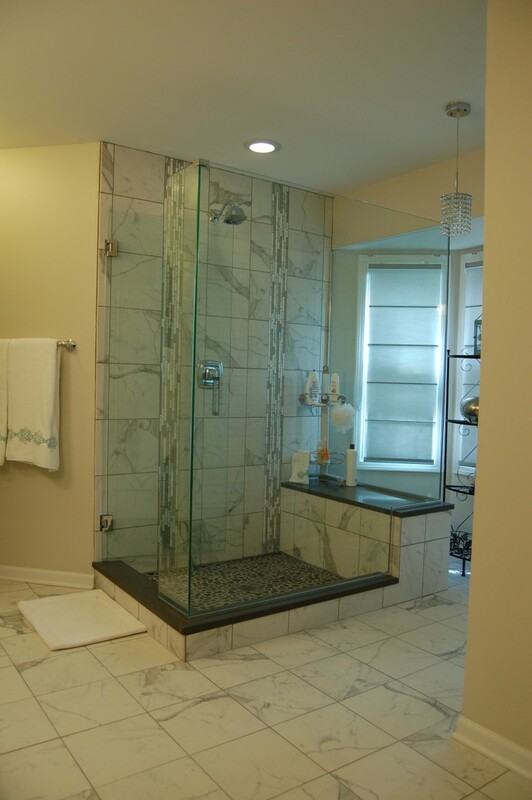 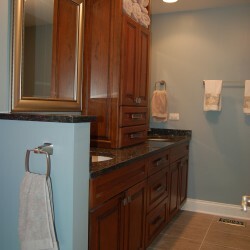 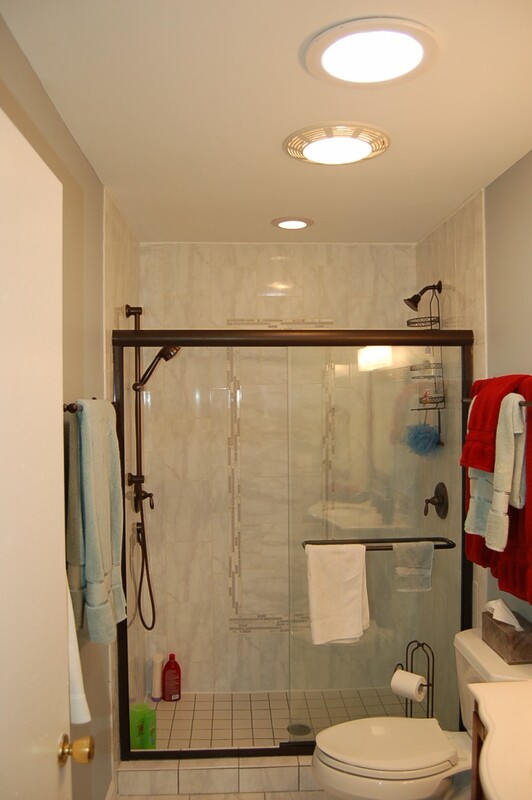 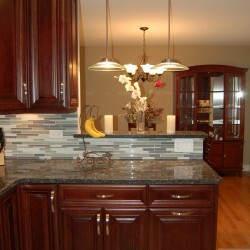 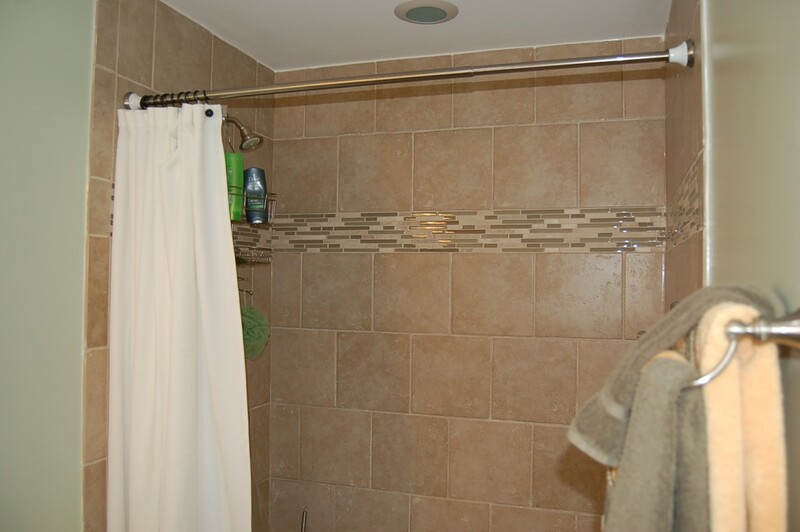 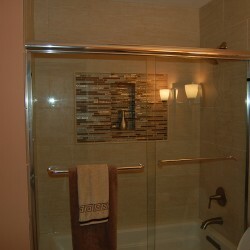 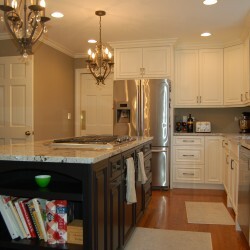 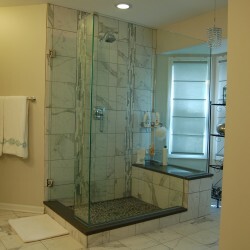 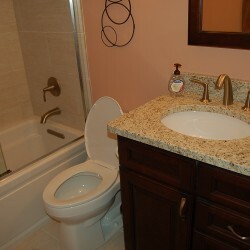 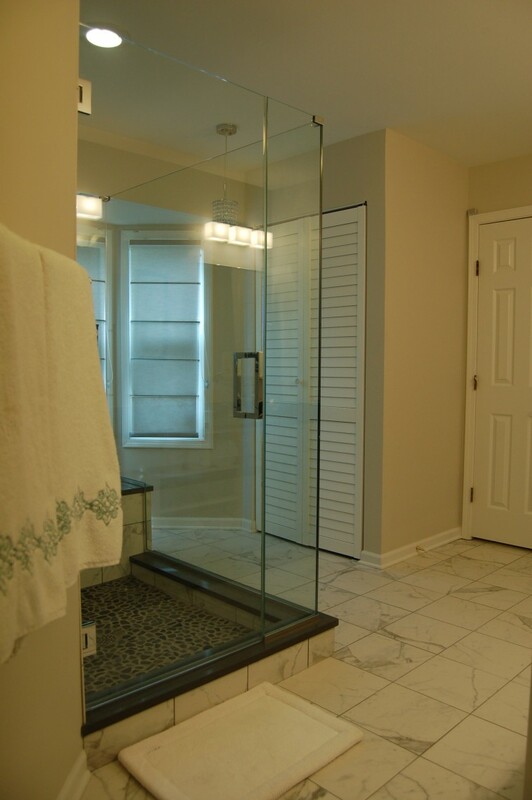 We’ll give you a free estimate on the work that you need done on your home improvement project. 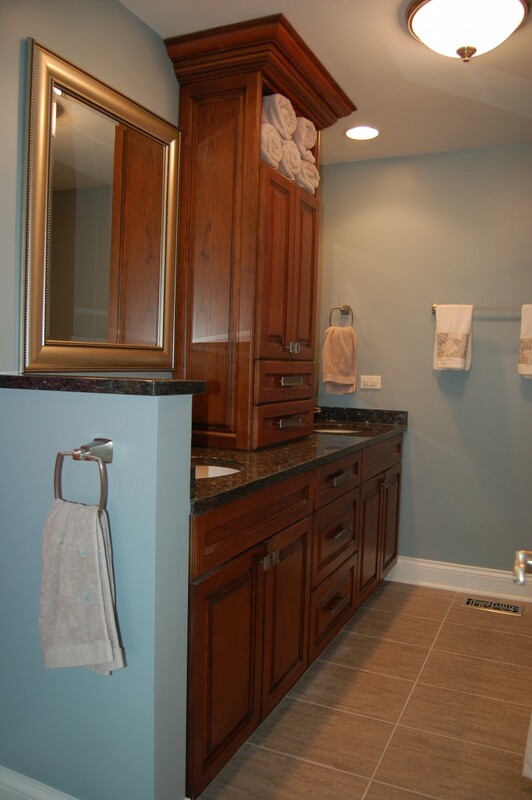 Call us at 847-749-0165 or use the contact form here!